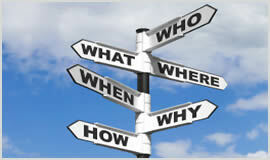 With excellent professional and highly skilled detectives Darlington Investigator are the detectives to choice. We provide many services and pride ourselves on being the best in Darlington and the surrounding areas. 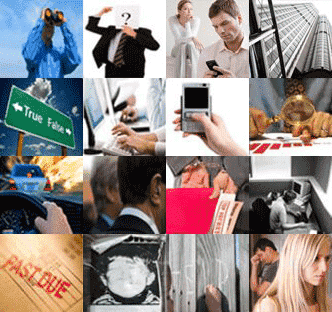 Whatever your situation, either business related or personal at Private Investigator Darlington will have a solution. Missing person in Eaglescliffe Yarm. Lie detector test in Middleton Tyas. Surveillance operation in Haughton Le Skerne. When you are in a bad situation like being harassed by anti-social neighbours or you have become a victim of fraud it is hard to know who you can trust. At Darlington Investigator take pride in our commitment to helping people, especially in Darlington , Hurworth-on-tees, Haughton Le Skerne, Middleton Tyas and Eaglescliffe Yarm. Give us a call today on 01325 540 017 or email in total privacy contact@privateinvestigator-darlington.co.uk. We are waiting for you.